It’s possible that your favorite shop at Pratunam, one of Bangkok’s major shopping districts for clothing, may soon be transferred somewhere. According to a Bangkok Post report, the Bangkok Metropolitan Administration has ordered vendors operating outside designated areas at Pratunam, to move to replacement venues with 8 March set as the deadline. There were a total of 112 vendors who were told to move out by next Tuesday. Then, the BMA would revoke permits to areas where 576 vendors currently sell their goods legally under BMA’s regulations. Chatree Wattankajorn, head of Ratchartewi district office, revealed that the first group of sellers had been informed of the deadline. There will be three sites that could be used as a new location for the sellers which were prepared by the district office. 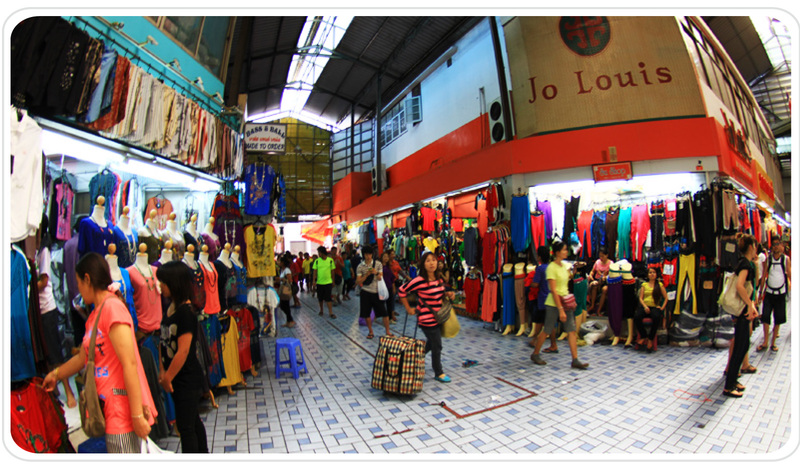 They are the Bangkapi Market, the Tha Din Daeng Market, and a privately owned market in Soi Petchaburi 29.